NEW RECRUITS: Jordanna Ghee, 21, and Blake Cowburn, 18, have been announced as Santos GLNG's first indigenous trainees. GLADSTONE'S Jordanna Ghee, 21, and Blake Cowburn, 18, have been confirmed as Santos GLNG's first indigenous trainees. The announcement follows an extensive recruitment and Indigenous Development program. 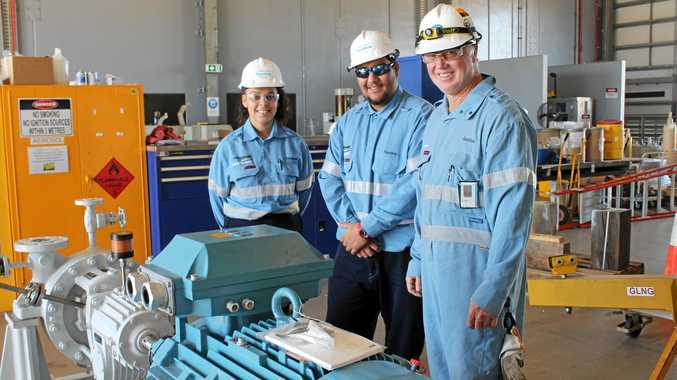 Now a few weeks into their Certificate II in Process Engineering at the $17.5-billion LNG plant, they said they looked forward to a long-term career in the industry. During the next 18 months the pair will finish their training and gain other tickets - such as forklift and elevated work platform - as well as practical experience in LNG operational maintenance. Ms Ghee said the opportunity gave her a head start in a career she has always wanted to pursue. Meanwhile Mr Cowburn's highlight so far has been working with the electricians. "Assisting with cable pulling is something I have never experienced before and it was fun," he said. "I can see a future career for me in this industry and I am keen to get out there and learn as much as I can." 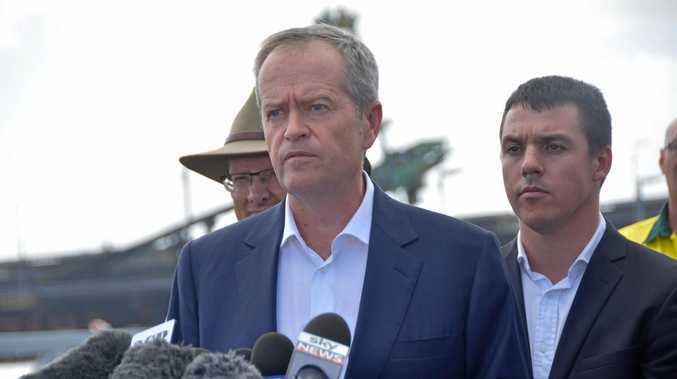 Santos chief executive officer Kevin Gallagher said the company was committed to working with indigenous communities to help deliver education, employment and training. "We are passionate about indigenous participation at Santos," he said. "I was delighted to see almost 30 indigenous Year 11 and 12 students from around Australia spend a week learning about the career opportunities that engineering can open up. "Hopefully some of these bright young students will one day come and work at Santos."